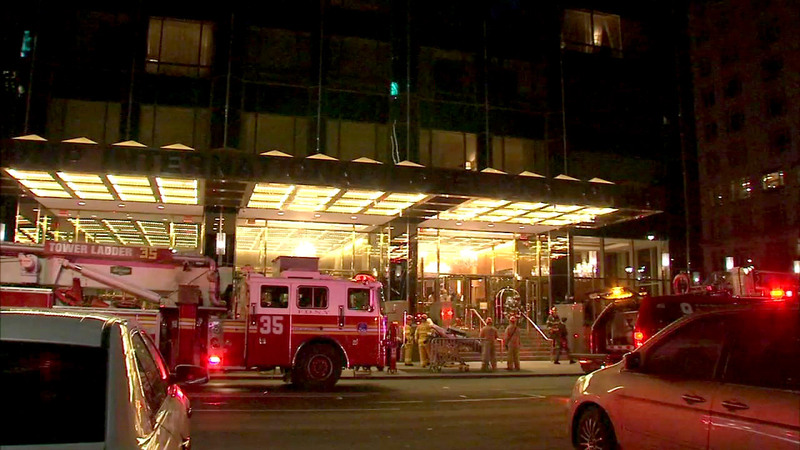 UPPER WEST SIDE, Manhattan (WABC) -- A small fire broke out in an apartment in the Trump International Hotel and Tower at Columbus Circle early Friday, and authorities have deemed the cause to be accidental. 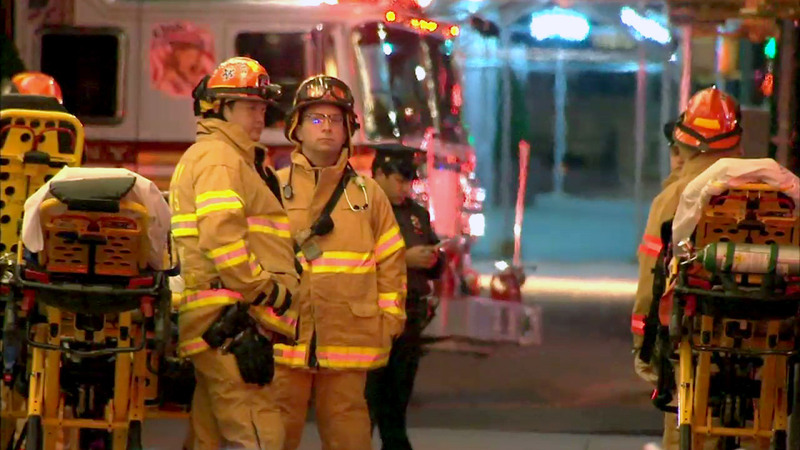 The flames broke out on the 47th floor of the 52-story building at Central Park South and Columbus Circle East just before 4:30 a.m. The fire was confined to the apartment and quickly extinguished. One person sustained a minor injury but declined treatment. Fire marshals said the fire was spontaneous combustion as a result of improper disposal of work byproducts. 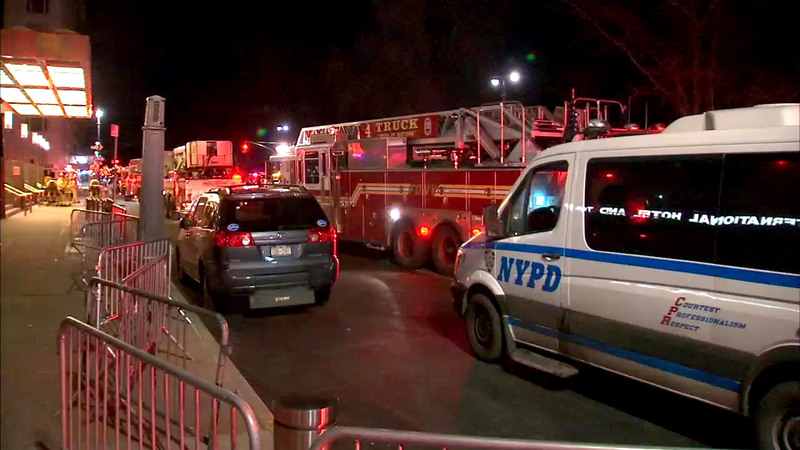 The apartment where the fire broke out was sold last year for $6.9 million and boasts Central Park views.